Thank you so much Richmond Hill Academy for making Dr Gwyneth so welcome when she came in to visit last month! Enthusiastic pupils were interested and keen to talk and learn about healthy gums and teeth! 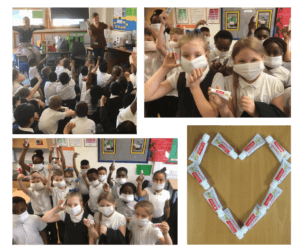 Gwyneth went to talk to Year 4 about oral health. 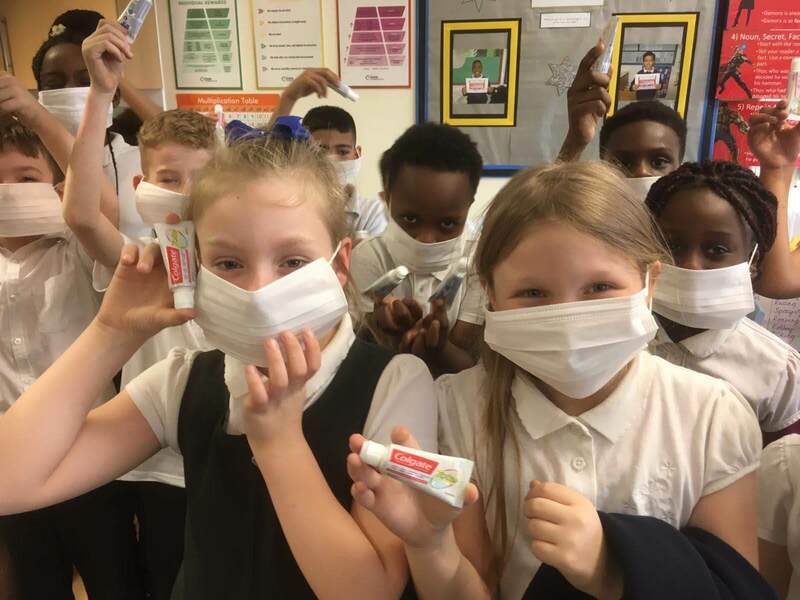 They discussed what foods were healthy and unhealthy for teeth, how to brush teeth really well because healthy gums and teeth are very important and they played some games too. The pupils were really enthusiastic and had lots of interesting questions to ask Gwyneth – she was delighted that you were all so interested and was pleased to answer them all. Thanks Year 4!